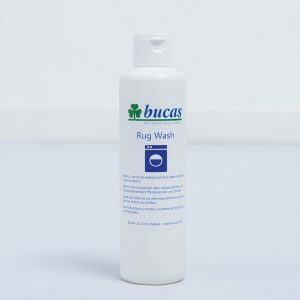 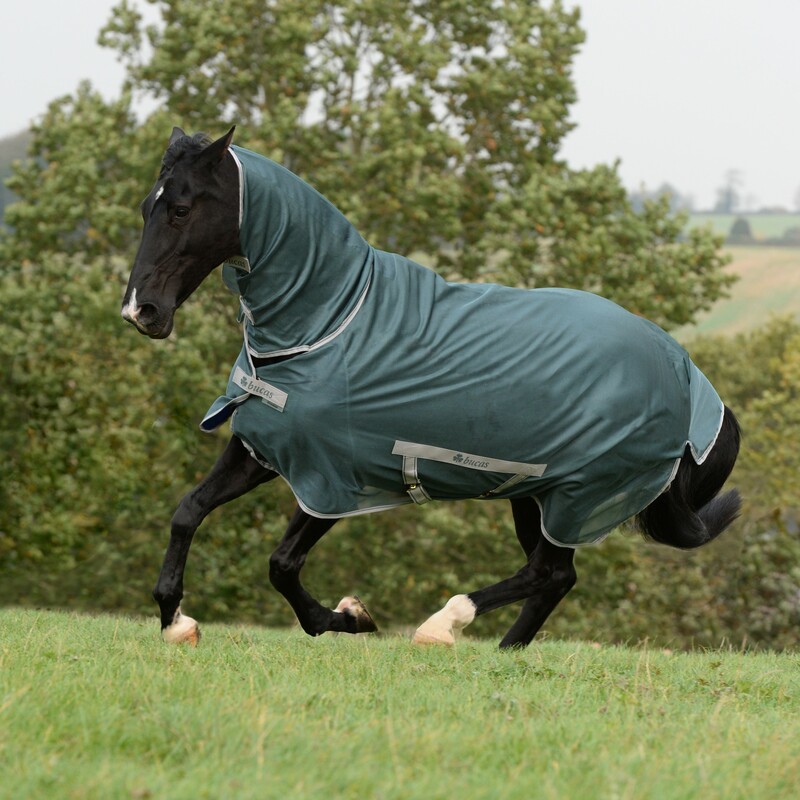 The Freedom range offers exceptional value for money with the guarantee of Bucas quality. 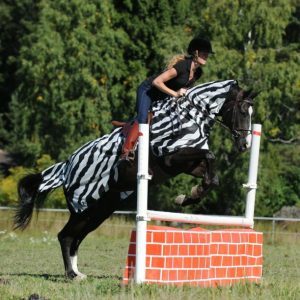 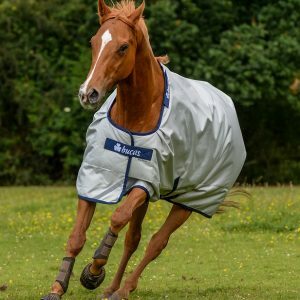 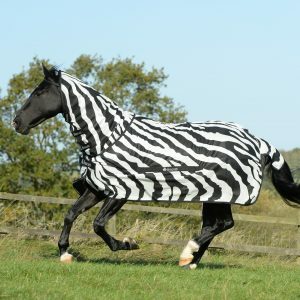 The Freedom Fly Sheet is a lightweight mesh ﬂy rug that allows air circulate around your horse to keep them cool and prevents ﬂies from agitating them. 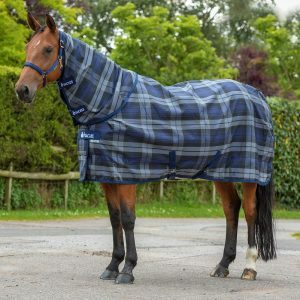 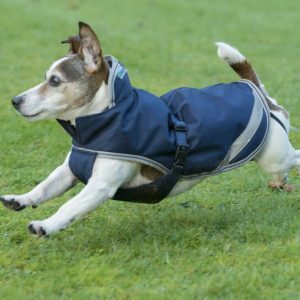 Full neck protection and a large tail large flap covers the areas prone to ﬂy attacks and external cross surcingles help to protect the belly area. 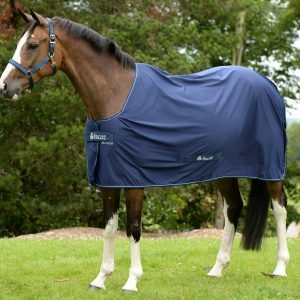 The Freedom Fly rug comes with the same features as the Freedom Turnout and Twill, like the ﬁt and the overlap front closure with T-bar. 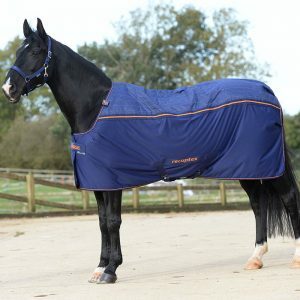 It also has Silk-feel lining along the mane, whither, shoulders and chest to prevent any rubbing. 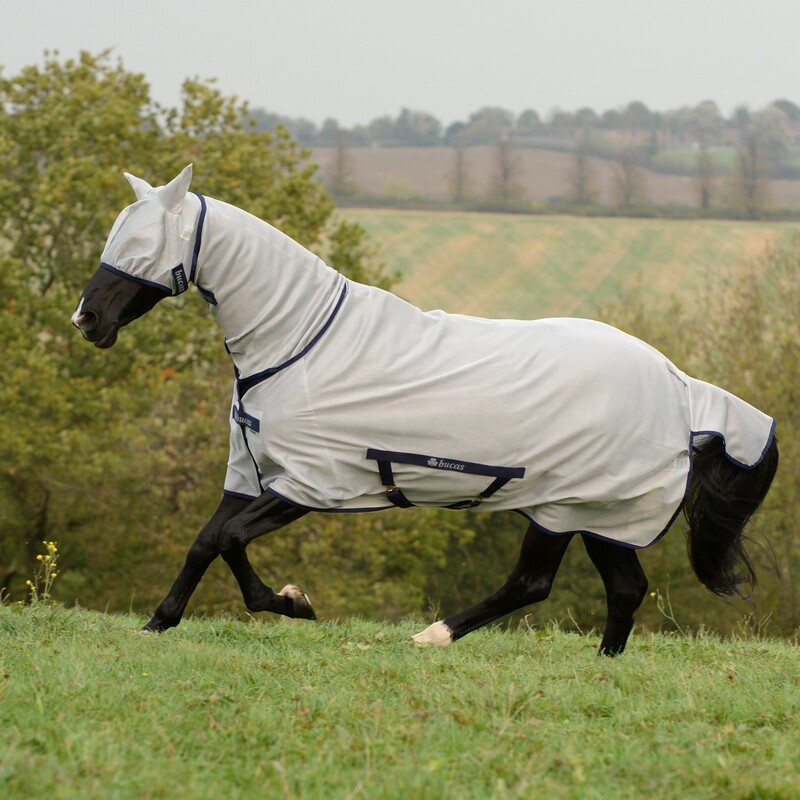 The Freedom Fly Masks provide excellent protection and can be used with the Freedom Fly Rugs or on its own. 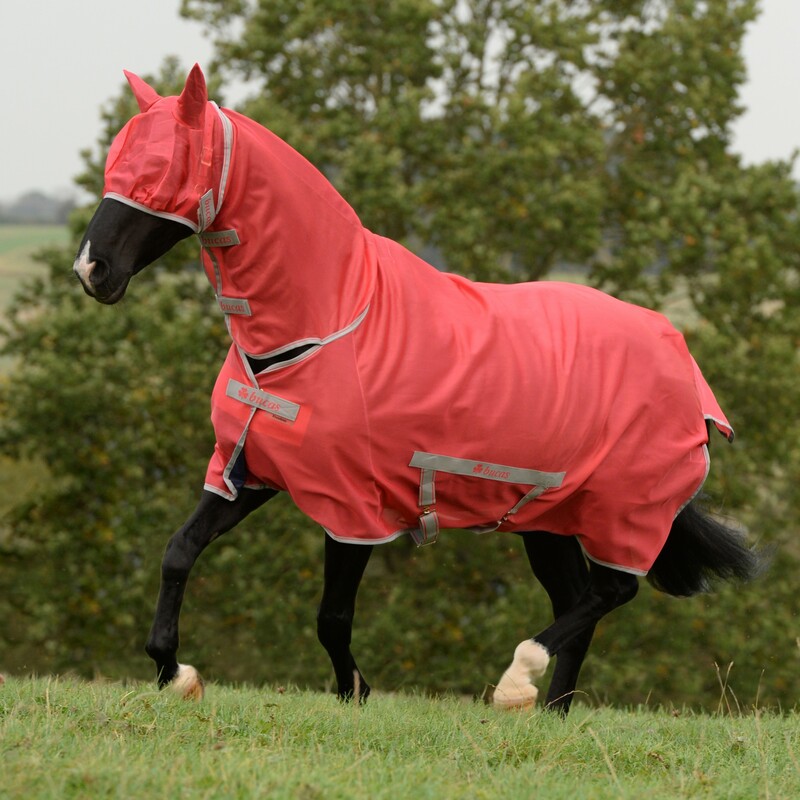 Available in Freedom Spring Summer colours of Mallard Green, Paradise Pink and silver. 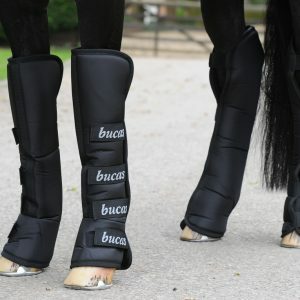 85 - 165 / 3'6 - 7'0 / 42" - 84"